The cryptocurrency market has taken the investment industry by storm. 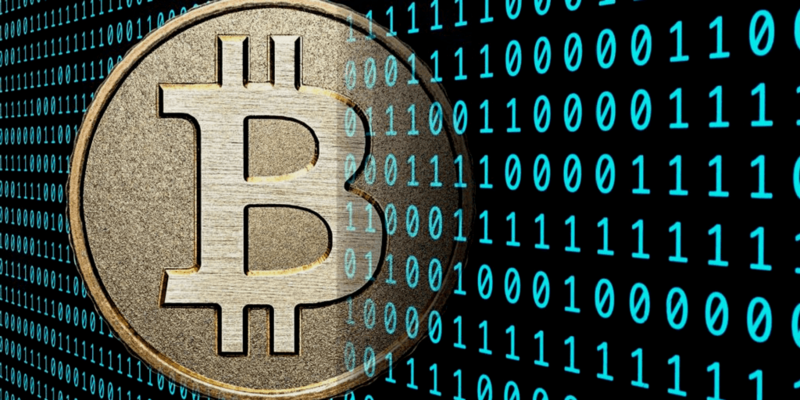 Recently, Bitcoins have been in the news for its declining value. It was known for turning the average person into a millionaire overnight. So what exactly is Bitcoin and Cryptocurrency? Bitcoin is one of thousands of cryptocurrencies in the market. Cryptcurrency are basically secret messages written in computer code. There are no physical coins or bills. It is all virtual through a process called Blockchain. Blockchain is an automatic and constantly updated public ledger. Unlike stock, there is no real way to analyze how cryptocurrency will do ahead of time. There is very little data and it is so volatile. There is potential for huge growth, but there are plenty of risks involved.